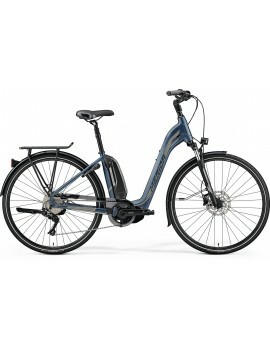 E-bikes can get you where you’re going—quickly, easily and efficiently. But more than that, it can give you a feeling. It can remind you to enjoy the journey and discover more freedom. 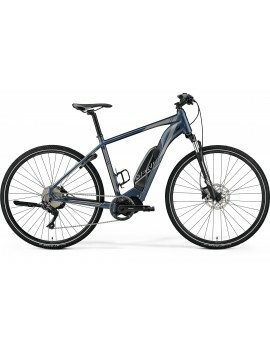 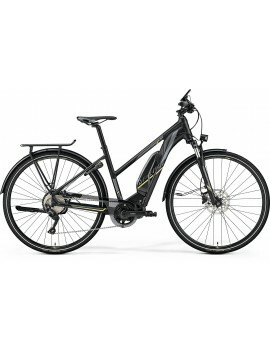 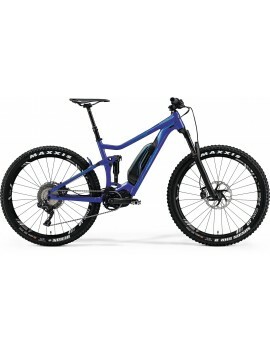 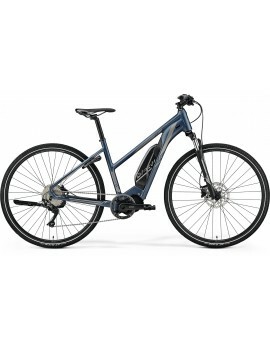 120mm Travel Full Suspension eBike by Merida.